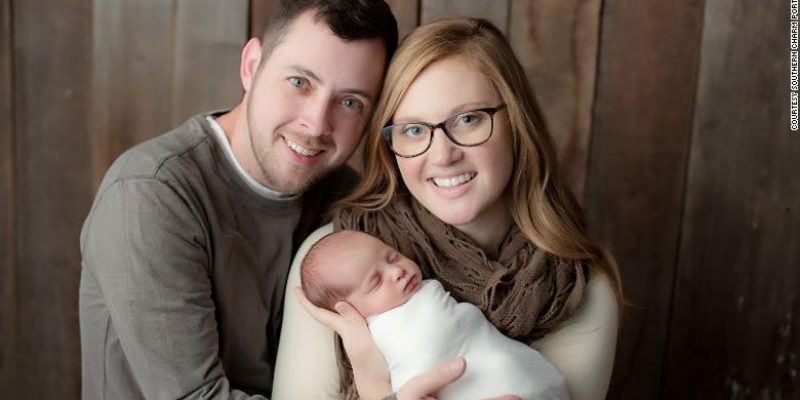 Emma Wren Gibson of East Tennessee is the first child to be born from an embryo that was frozen for more than 24 years. Her mother, Tina Gibson, was only 18-months-old when her daughter’s embryo was frozen. Emma is the longest-frozen embryo to successfully come to birth. She was born on Saturday, November 25, 2017, weighing in at 6 lbs. 8 oz. and measuring 20 inches long. Benjamin has cystic fibrosis, which makes him infertile. Tina told CNN, “We had decided that we were more than likely going to adopt, and we were fine with that.” They fostered several children before attempting to implant an embryo. (protects) the lives and dignity of frozen embryos of frozen embryos that would not be used by their genetic parents and to help other couples build the families they have longed for via donated embryos. Emma was “cryopreserved” for more than 24 years. 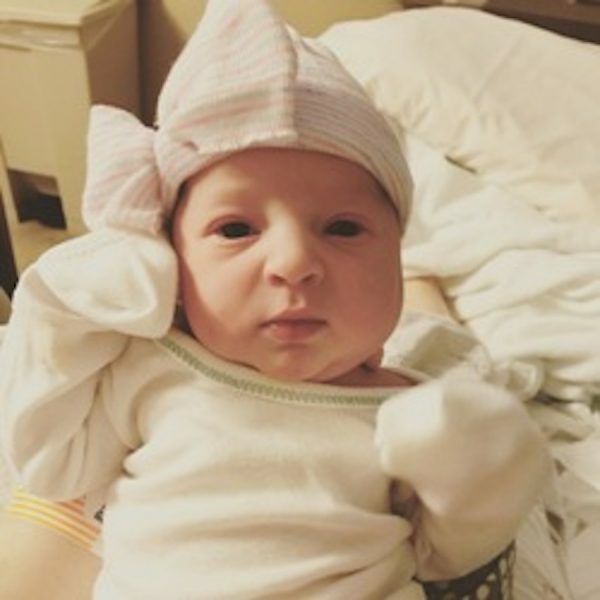 According to University of Tennessee Preston Medical Library research staff, Emma holds the all-time record for the longest-frozen embryo to come to birth. Emma was frozen on October 14, 1992 and thawed by the NEDC Lab Director Carol Sommerfelt on March 13, 2017. Tina received what is called a frozen embryo transfer (FET), which was performed by NEDC’s medical director, Dr. Jeffrey Keenan, on March 15, 2017. Tina became pregnant with Emma at the age of 26, carrying an embryo that was conceived when she was only 18 months old. The NEDC has been privileged to work with the Gibsons to help them realize their dreams of becoming parents. We hope this story is a clarion call to all couples who have embryos in long-term storage to consider this life-affirming option for their embryos. It is deeply moving and highly rewarding to see that embryos frozen 24.5 years ago using the old, early cryopreservation techniques of slow freezing on day one of development at the pronuclear stage can result in 100 percent survival of the embryos with a 100 percent continued proper development to the day-3 embryo stage. I will always remember what the Gibsons said when presented with the picture of their embryos at the time of transfer: ‘These embryos could have been my best friends,’ as Tina herself was only 25 at the time of transfer. The faith-based NEDC operates the world’s leading comprehensive embryo adoption program. It has successfully made possible nearly 700 pregnancies through embryo adoption, more than any other organization or clinic in the world. help other couples build the families they have longed for via donated embryos. Couples travel to Knoxville from all over America and worldwide to receive embryo transfers. Embryos are donated to the NEDC by couples from all 50 states.